Tired of oily and unhealthy food? If you answer YES for both, it’s time for you to pull yourself away from your busy life, slow down your pace, start listening to your breathing and have a hearty meal with a relaxing mind at Yogitree, The Gardens Mall. 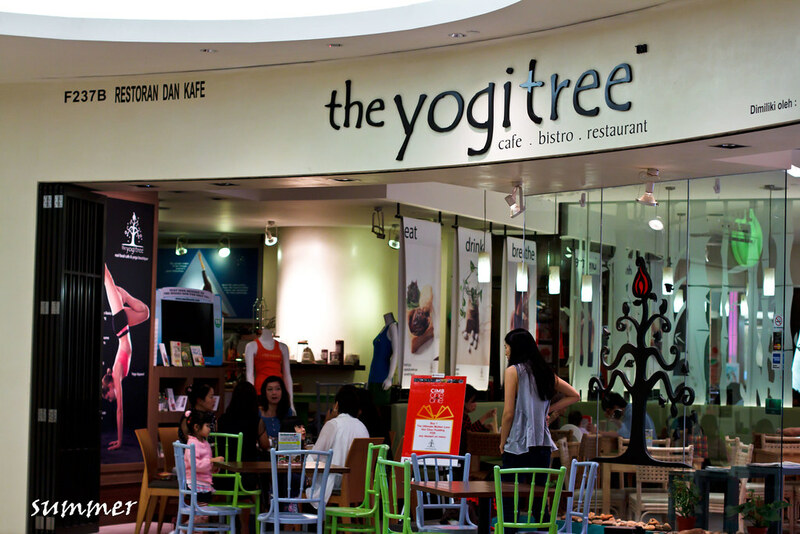 Yogitree is a food cafe with Yoga boutique inside. 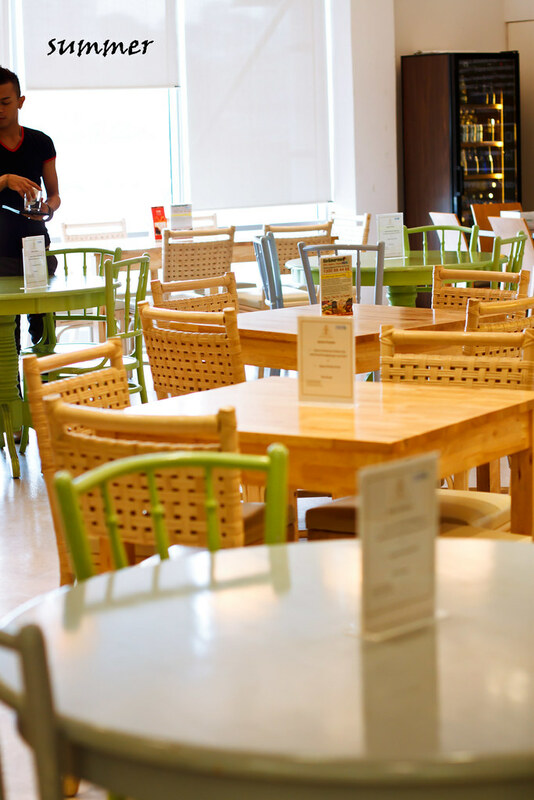 Yogitree cafe promotes the balance of lifestyle with food that are made from fresh, natural and tasty ingredients. Inside, there is a small corner selling yoga wear and accessories as well as organic essential oil and meditation candles. Very simple interior with green, white, wooden table and sittings. Dine in here will definitely give yourself a leave for going back to the nature and the most simple of you. 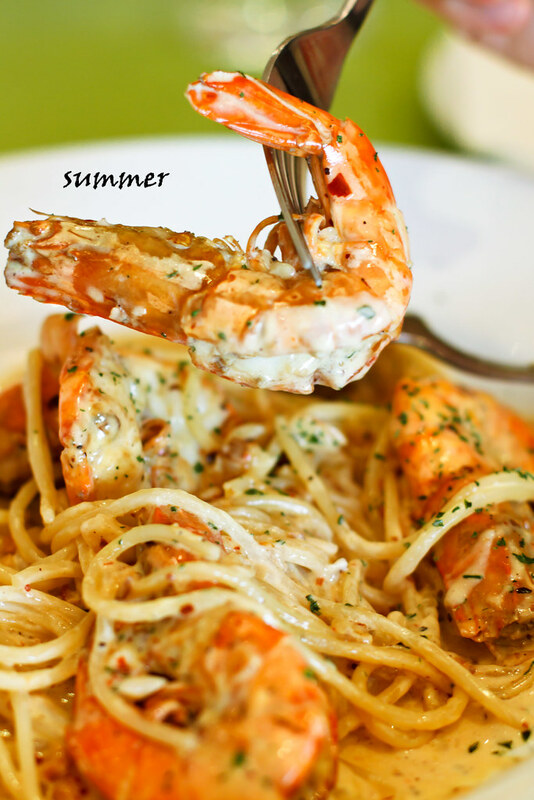 spicy cream sauce prawn spaghetti. Spaghetti here was a bit different from the one we usually eat. It tasted like soba noodles that is more chewy and wheaty, maybe because it is organic? 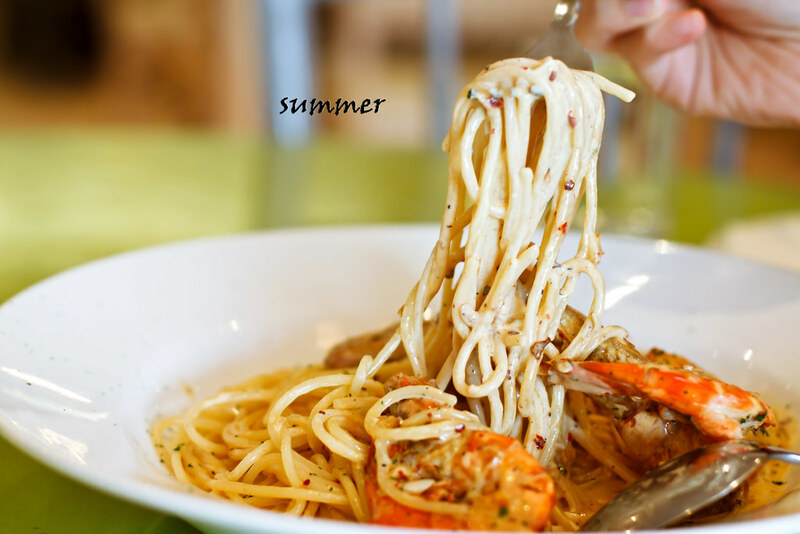 hoho… The sauce was creamy and well coated to the spaghetti, with a hint of Oriential and western spices added, making a well balanced and tasty combination that made us craved for more. For the portion, I would say that it was too little, for the priced was slightly on the high side. But we did not regret ordering it as it was really goluptious. 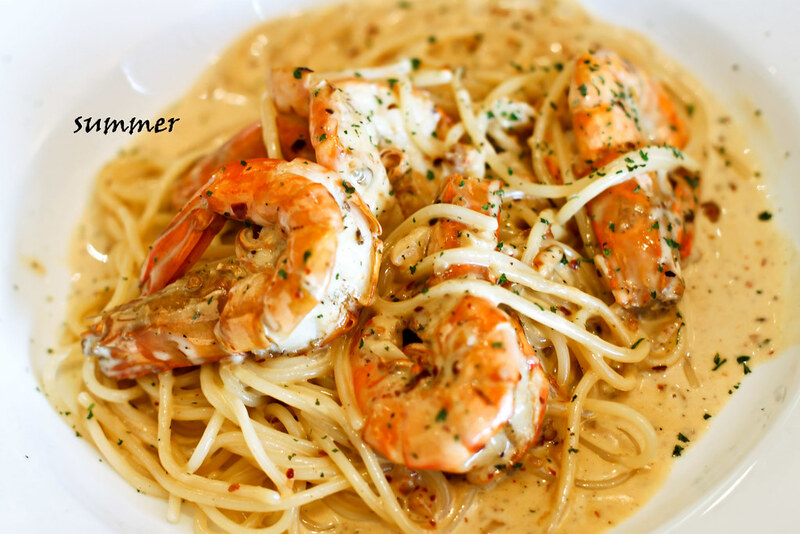 The spaghetti came in four big sized prawns that were fresh and succulent. 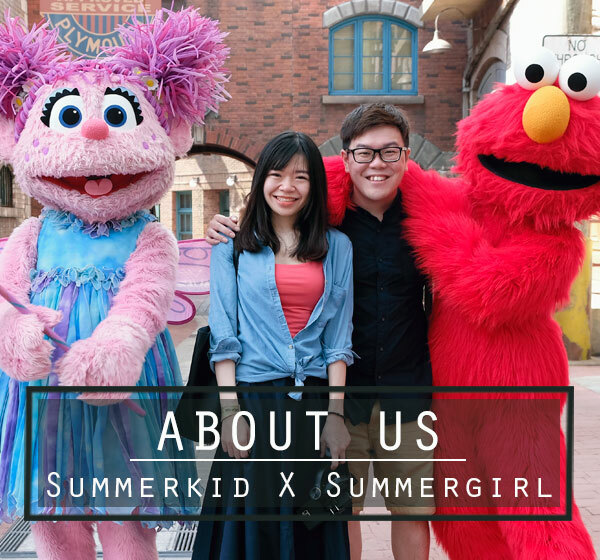 When leaving we saw the waiter holding out another plate of mee siam. We guessed the mee hoon should be nice and planned to try out next time.